Plastic machining expert Engineered Plastic Products Corporation specializes in plastic machining to the military industry. As an ISO Certified vendor, EPP Corp’s production processes are streamlined. 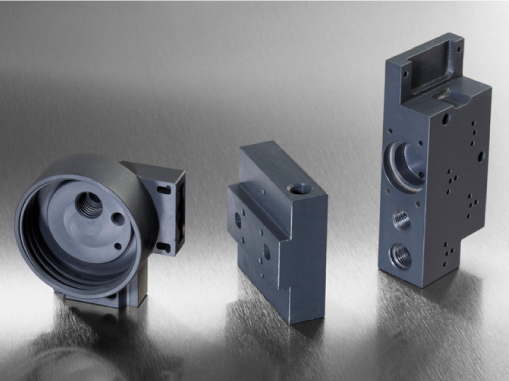 ISO Certification ensures quality, and that all processes are both repeatable and reliable in all plastic machined parts. Plastic machined components and plastic prototypes from EPP are excellent choices for the military and defense industry.